Agriculture has a vital role in Indian economy. 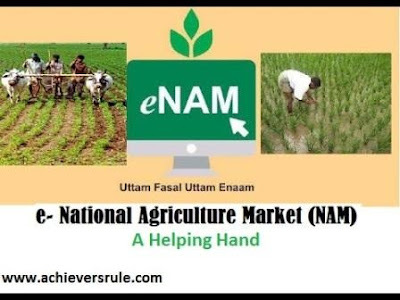 To boost the sector of Agriculture in a digital way, Prime Minister Narendra Modi has launched a web portal named e-NAM (e-National Agriculture Market). Apart from that, the previously issued soil health card also gets reviewed by the soil experts. According to the Union Agriculture and Farmers Welfare Minister, Shri Radha Mohan Singh , the main motto of this scheme is to connect the e-Mandis of several states of India. The web portal must ensure the development of agriculture from the bottom level and there will be a economic growth of the farmers.The inter-connectivity of the e-Mandis via online must bring the necessary Agricultural marketing reforms and the farmers must get the proper price for their crops. 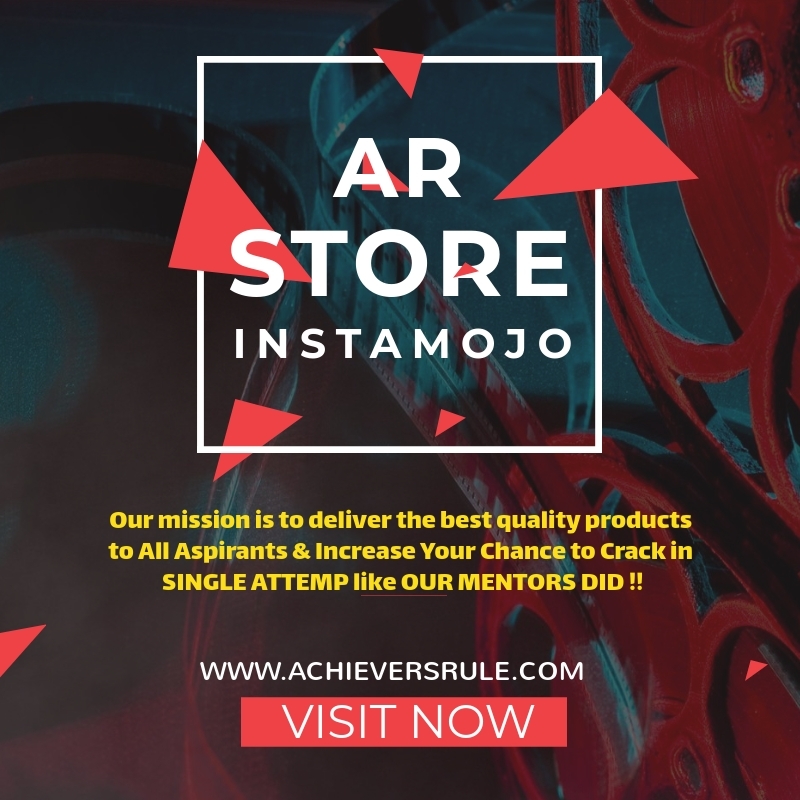 It is an online platform which works throughout India. It will create a single market for the agricultural products throughout India. The agricultural products of the farmers can be showcased online from the nearest market and the traders can quote price from anywhere. This web portal can build the competitive environment among the traders and the number of traders must be increased. This will ensure an open price discovery and thus farmers can be benefited. After the launch of this portal, total 21 Mandis from 8 states including Gujrat, Madhya Pradesh, Uttar Pradesh, Jharkhand, Rajasthan get connected through it. 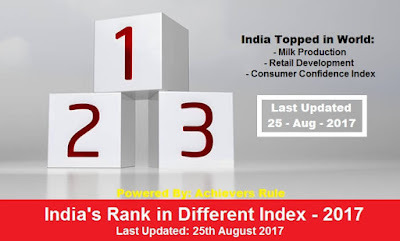 The trades are allowed within a state initially as inter state trade will need the participation of every state under the umbrella of e-NAM. 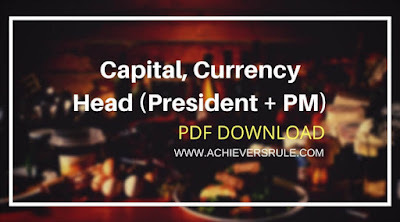 25 essential agricultural commodities like wheat, pulses, potato, onion, apple, grain and cottons are selected for the online trading. Under the Soil Health Card (SHC) Scheme, the farmers will get trained about the proper use of fertilizers on the basis of soil texture. This scheme must help the farmers to yield maximum crops at minimum cost without effecting the ecosystem. Govt has taken several initiatives to properly use the e-NAM portal and Soil Health Card for the benefit of the farmers. Under the scheme, each Mandi of the states is provided financial assistance of Rs. 30 lakh to prepare essential infrastructure in the integrated Agricultural markets. After the 2017 budget, this amount is increased to Rs.75 lakh. The main aim of the scheme is to provide the farmers easy access to the prices of different Mandis. Thus they can sell their crops in a transparent manner to the buyers who offer the highest price. Apart from that, the farmer gets the price of his products according to the quality. The quality of the products must be checked before electronic bidding.The Governments of different states are planning to amend the Agriculture Produce Market Committee (APMC) Act to integrate the wholesale Mandis throughout the country via the online platform. Already 365 Mandis from 12 states get the approval. The Agriculture Minister visits all the states and has conducted meetings and reviewed the schemes related to the progress of agriculture. 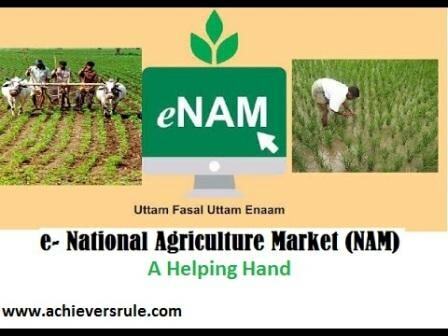 The Launch of e-NAM portal must provide the farmers a liberal market where they can sell their product easily and get better price. 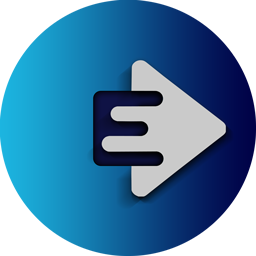 The portal will make it easy to do business as it encourages direct marketing.